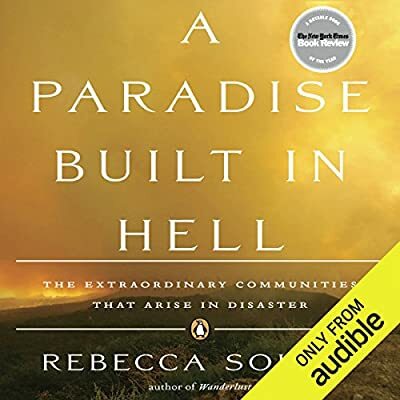 Author: Solnit, Rebecca Set In . . . Description: "The freshest, deepest, most optimistic account of human nature I've come across in years."